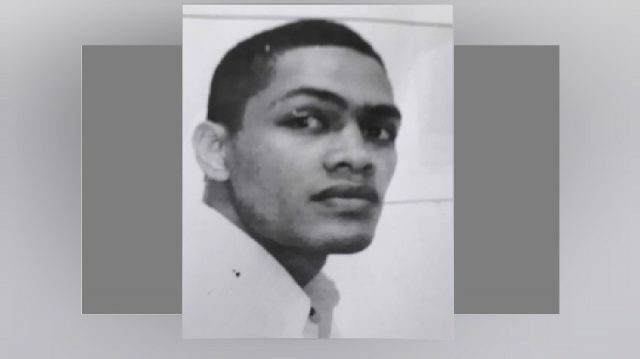 A team of police officers is investigating the killing of twenty-two-year-old tertiary student Rayna Prasad. 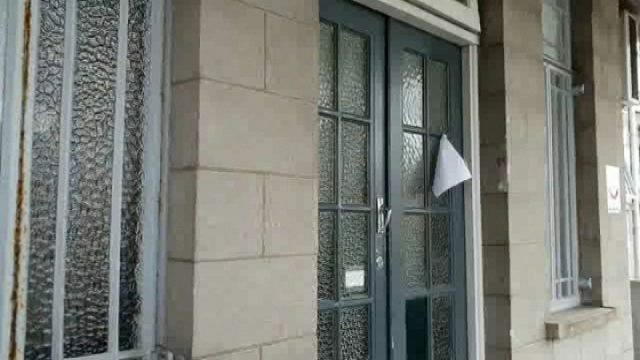 Following her post mortem examination, police are now treating the case as murder. 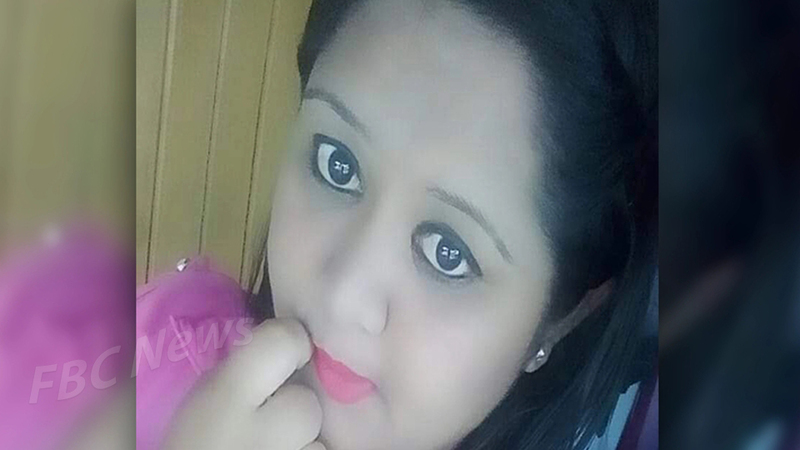 Prasad was reported missing last Saturday and her partly decomposed body was discovered along Muanikau Road in Suva forty-eight hours later. 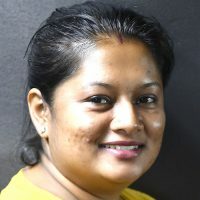 Prasad, who resided in the Old Namara settlement in Khalsa Road Tamavua, was last seen going to a canteen in her neighborhood. She was a final year student at the University of the South Pacific and she would have been graduating in April next year. Meanwhile, Chief of Intelligence and Investigations, ACP Vakacegu Toduadua says they are in the initial stage of investigation. He says while they have no leads at the moment they are working on some information. Prasad’s funeral rites will be conducted tomorrow. Meanwhile, five bodies have been found in a span of two weeks and police are investigating all the cases. The body of a 48-year-old man was found in a Vatuwaga drain this morning. 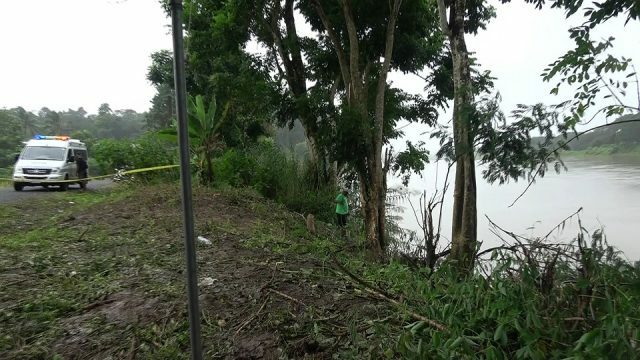 As that investigation continues, another is underway in relation to a body discovered in Vesida, Nabua Tuesday afternoon. A post mortem has also been conducted on a corpse discovered in Narere earlier this week by a man working in a tyre shop close by. 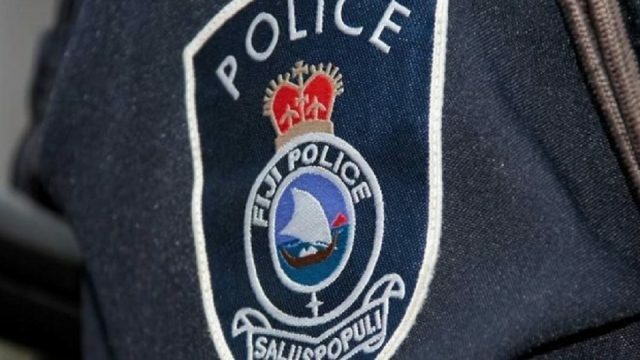 Investigation is also underway in relation to the discovery of a man’s body in a pool in Cunningham, Nabua, by a 15-year-old boy two weeks ago.